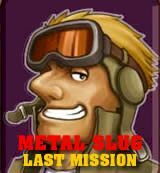 A game that truly mimics Metal Slug games. Plays exactly like the real thing featuring great graphics and weapons. Amazing!